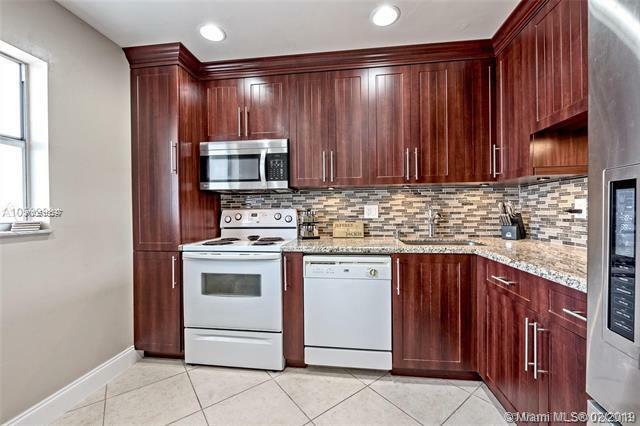 Beautifully remodeled 2 bedrooms, 2 baths condo with gorgeous golf views. 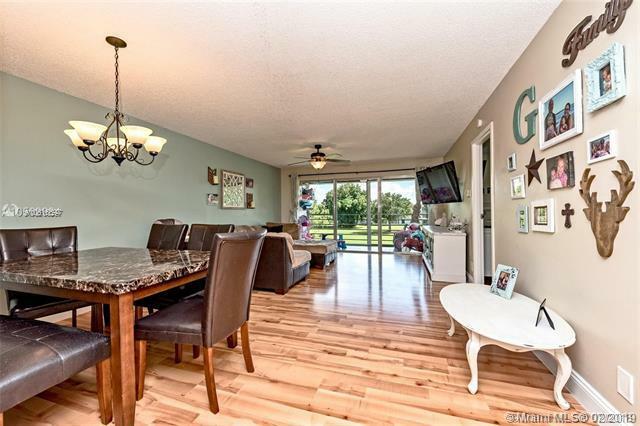 Great area near shopping Sawgrass Expressway & schools! 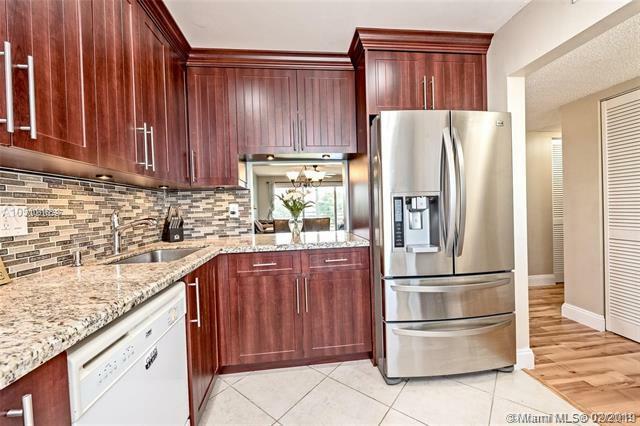 Gorgeous kitchen with wood cabinets, granting counter tops, new refrigerator and microwave oven. Remodeled bathrooms. 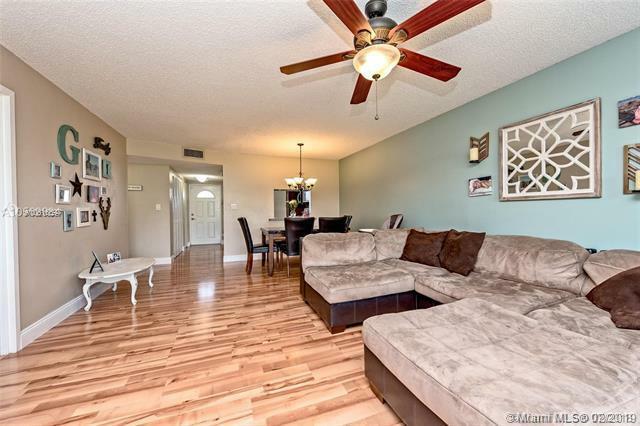 Wood Floors throughout the house, Built in walk-in closet in master bedroom, Hurricane Shutter in balcony, Wall TV connections in living and master bedroom. Storage unit. Steps from the community pool. Club house with gym. A must See!